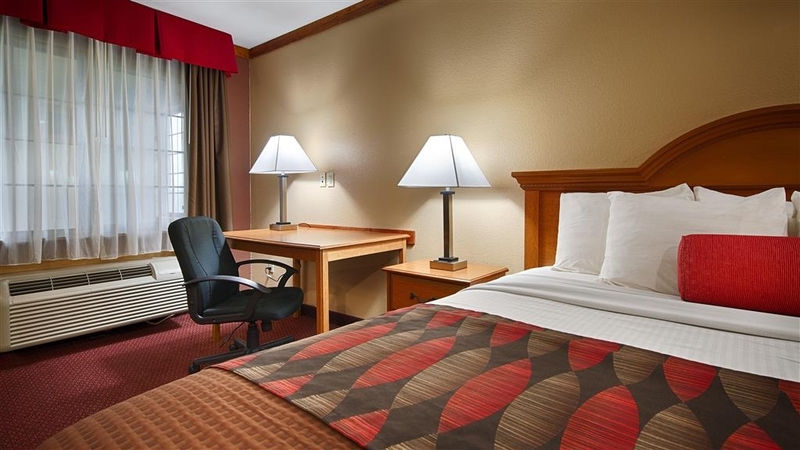 Das Best Western Windwood Inn & Suites ist ideal in Freer Stadtzentrum zu finden. Erleben Sie ein schöner Aufenthalt in der Nähe von alle Sehenswurdigkeiten. Bestpreisgarantie und exklusive Angebote. 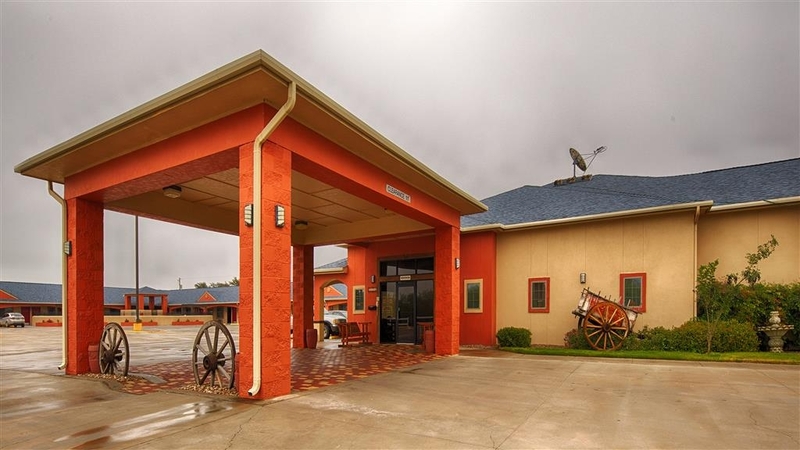 Das Best Western Windwood Inn & Suites in Freer liegt im Herzen von Brush Country im Süden von Texas und bietet einen reichen Schatz an Geheimnisvollem und an natürlichen Ressourcen. Das Hotel ist zentral gelegen zwischen San Antonio, Corpus Christi und Laredo. Gäste fühlen sich wie zu Hause in den komfortablen, gemütlichen und sauberen Zimmern bzw. 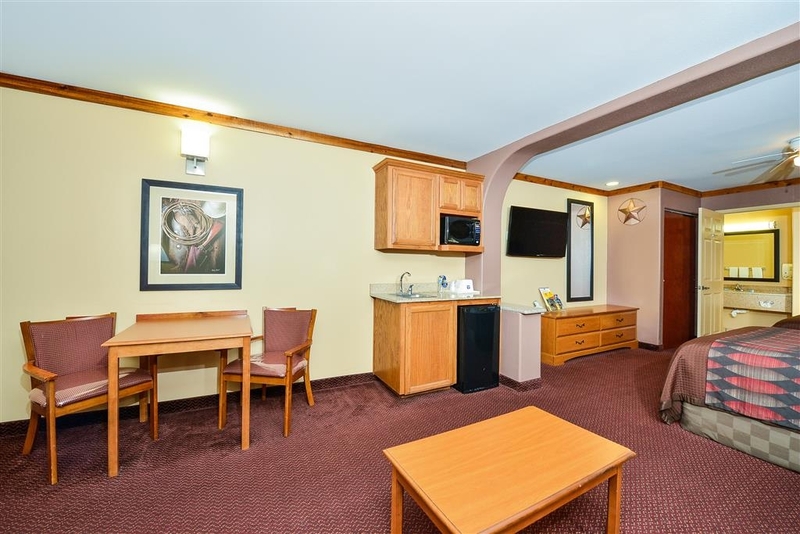 geräumigen Suiten des Best Western Windwood Inn & Suites. Alle Gästezimmer und Suiten sind komplett ausgestattet mit kostenlosem High-Speed-Internet, Kühlschrank, Mikrowelle, Bügeleisen/Bügelbrett, Kaffeemaschine und Kabelfernsehen. Die Ausstattung in diesem Hotel in Freer umfasst auch kostenloses Frühstück, ein hoteleigenes Business Center, ein Fitnessstudio, einen Swimmingpool (im Freien), eine überdachte Grillterrasse und einen Tagungsraum mit Platz für 40 Gäste. Freer ist offizieller Veranstalter des „Rattlesnake Roundup“. Ganz gleich, ob Sie privat reisen, geschäftlich unterwegs sind oder nur eine Übernachtung suchen, hier erwartet Sie wahre texanische Gastlichkeit. Wir wünschen einen schönen Aufenthalt. I have stayed at this location while building a project nearby. Owners and staff are great people. 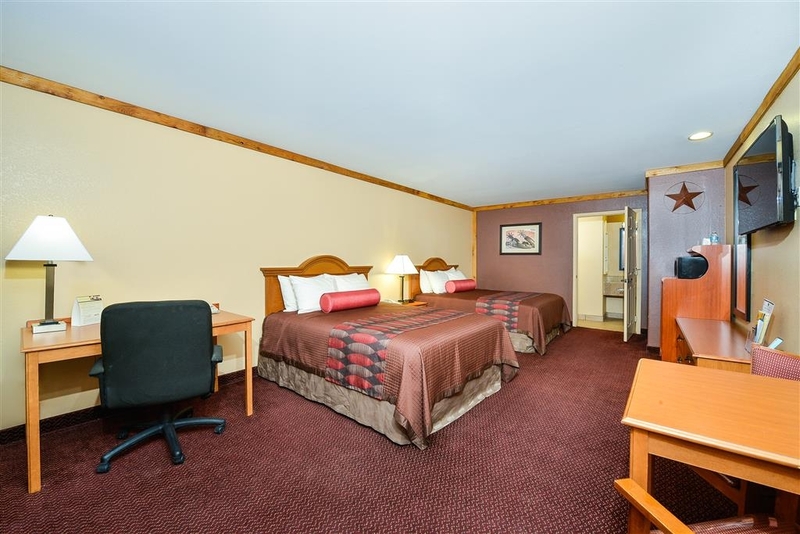 Super clean hotel and the best in the area. They have a nice meeting room we have used for training. Added plus for us that head out early in the morning is the breakfast area opens at 5:00 am. Coffee could be a little stronger but other than that pretty good spot to stay. "Brush Country at its finest "
I have thoroughly enjoyed my stay here in Freer Texas. The south Texas brush country is something you need to experience for yourself. Best Western was a very nice place to stay. The rooms were clean and quiet. The staff was very attentive. I would advise to book direct, as the travel sites tend to rip you off. There is no where else to stay, you are up to being murdered and you lione broken showers. The girl at the front desk just gave my husband a key to ther room, no questions asked. Her wasn't even on the registration and all her told her was I need a key for this room and she made one for him and handed it to him. Mr. James, we really enjoyed having you at our hotel and making you feel right at home. 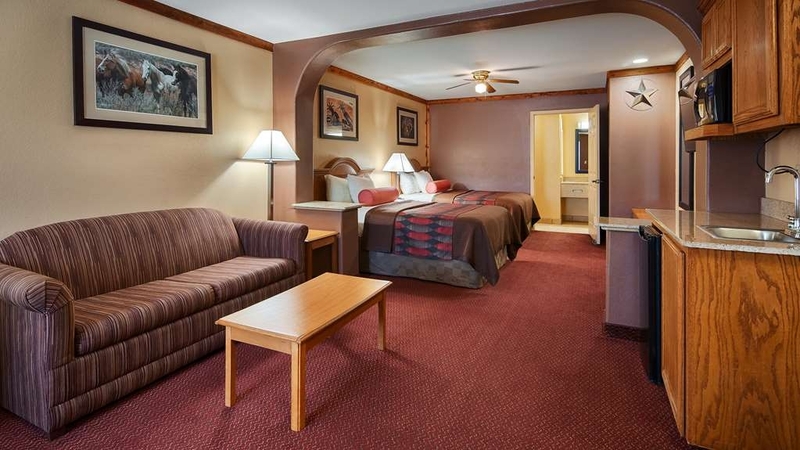 We take pride in our service and want to make our guest feel right at home. Thank you for the positive feedback and looking forward to seeing you again in future. 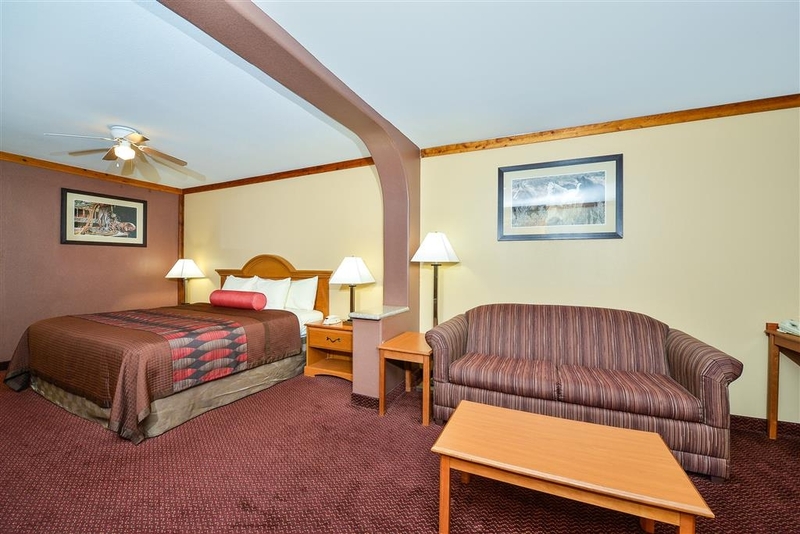 We definitely have large guest rooms with many amenities! We thank you for your business and appreciate the positive feedback! See you soon. Great service and quality at a low price. Only issue, and it is a small one is the parking lot. A little tight, but adequate. The staff are very helpful and friendly. The reception and check in are excellent. Fast so you can get some quality rest. On this occasion, My car had broken down and the repair shop needed all day to fix. I called the local BW at 10 AM and told them of my predicament. They immediately made accommodations for me, even before check out time. Thank you BW. We like to take care of our guest any time of day! We are glad that your vehicle was fixed on a timely manner and made it home safely! We hope to see you again. 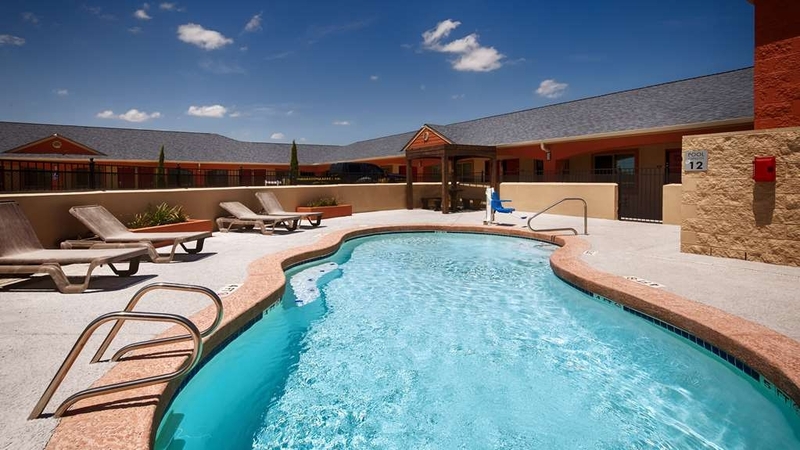 Best Western in Freer is the only place I would stay. 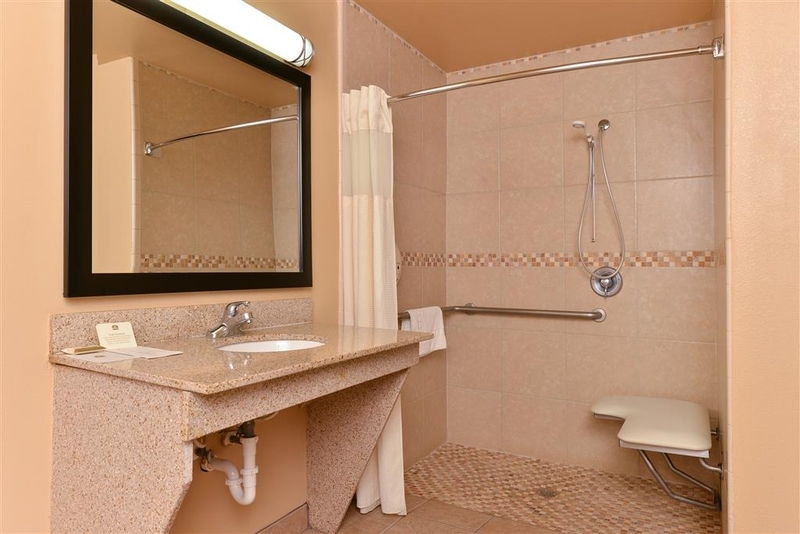 The rooms are large & very clean. Bed pretty comfortable and the staff are super nice. Breakfast could be better but I don't mind that. Great deal for the price. Thank you for your business! We appreciate the positive feedback, we take pride in our service. We hope to see you in the near future. 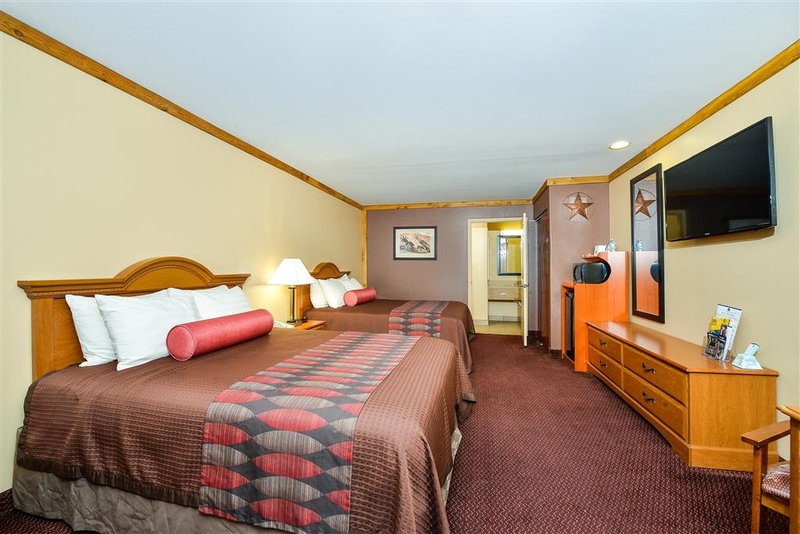 The staff is always welcoming and rooms very clean. It is nice to stay in a place that you can tell they care about keeping the everything clean and comfortable. This is the only place I will stay when I'm in Freer!! Thank you for the positive feedback. 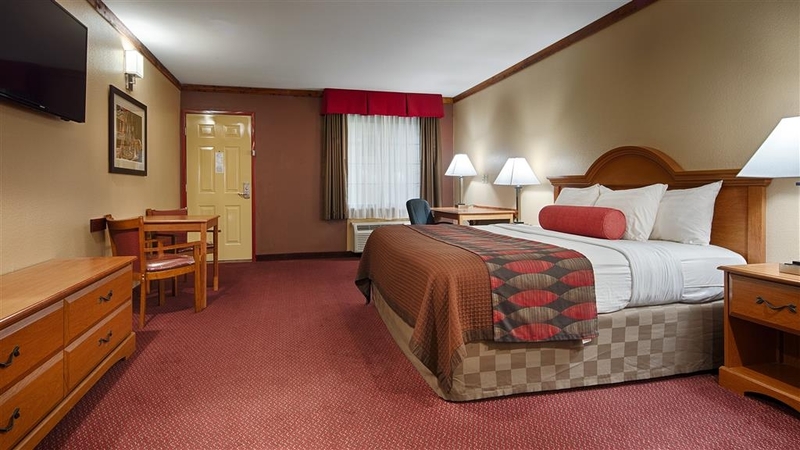 We value your business and we take pride in our hotel and service. We look forward to seeing you again in the near future. Small town always has a charm! Thank you for staying with us and we appreciate the positive feedback for our hotel! We value everyone's opinion and take pride in our service. This was a great place to stay and enjoyed the breakfast. 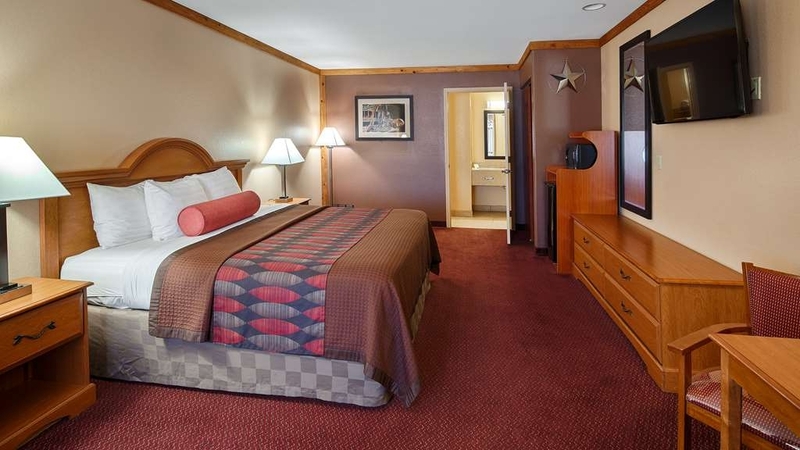 The room was very clean and bed was very comfortable. 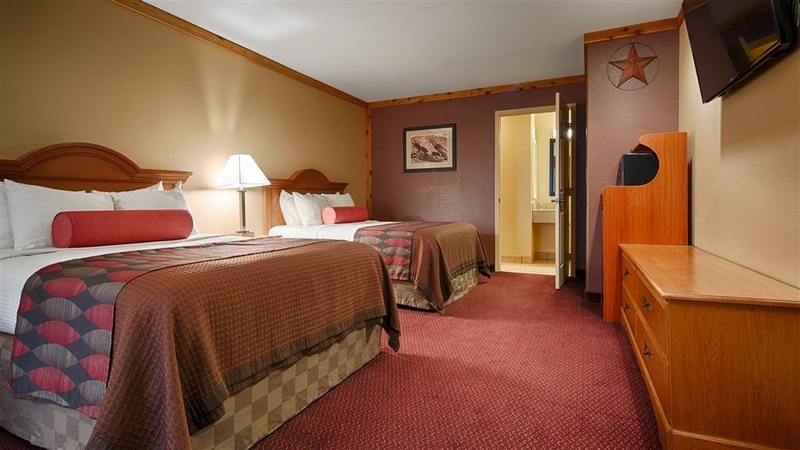 I am very satisfied with this hotel, and I would highly recommend to my friends. I was on a bicycle event the hotel was close to where the bicycle event started that was a big plus, and so was having the breakfast at the hotel. Congratulations on participating in the SB250 and thank you for your wonderful review of your stay at our property in Freer. We have shared the great feedback with our staff. We hope to see you next year for this event and until that time safe travels and thank you again for the great comments. "An Amazing stay and hotel." I can't believe how great these rooms are but more importantly, the service was at the upmost best. I will definitely stay here if I need to stay in Freer TX Thank you for the great customer service!! Thank you for staying with us! We appreciate the positive feedback from your stay and glad that you enjoyed your stay with us and we hope to see you in the near future. It was the best looking hotel in the area. Easy access. the entire area was well lighted. It provided a good feeling of security. The Parking lot was well paved and extremely clean. There was plenty of parking.available close to my room. all amenities worked well. 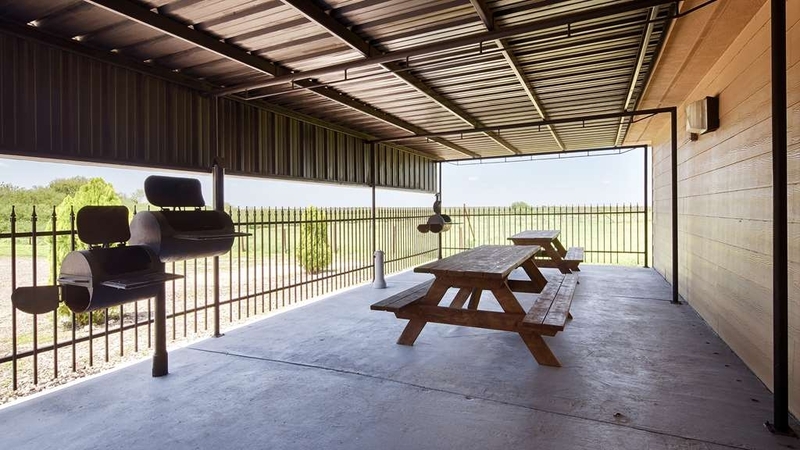 Thank you for taking the time to review our property located in Freer, TX. 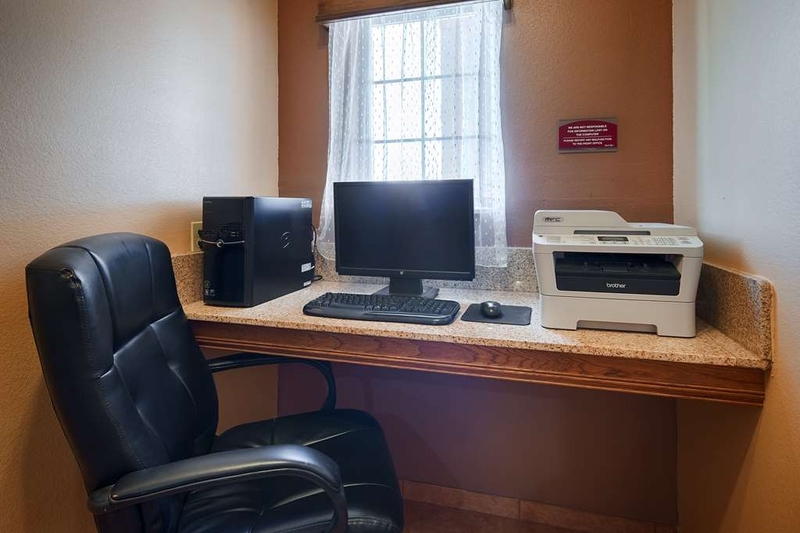 We appreciate the fact that you felt safe, it is important to us that guest feel safe as well as enjoy a friendly, clean and comfortable stay. We hope that you will come back and visit us again when in the area. Thank you again for your complimentary review. 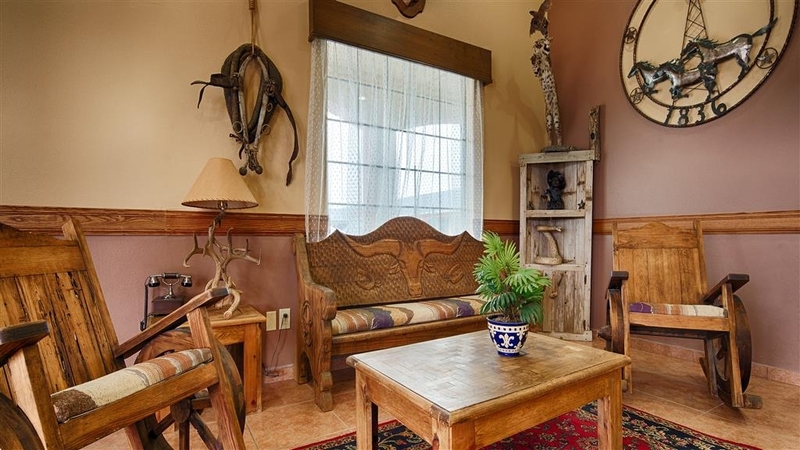 "Relaxing stay in the country"
This hotel is a very pleasant stop in a small country town. The parking lot is by fields and trees. The evening I was there deer came to graze in the field as the sun was setting. It was a pleasant, calming experience after a long day at work. The room was extremely clean. The outside sidewalks to the rooms were even spotless. You may consider bringing your own hair products as the shampoo offered is in a dispensing mechanism in the shower. 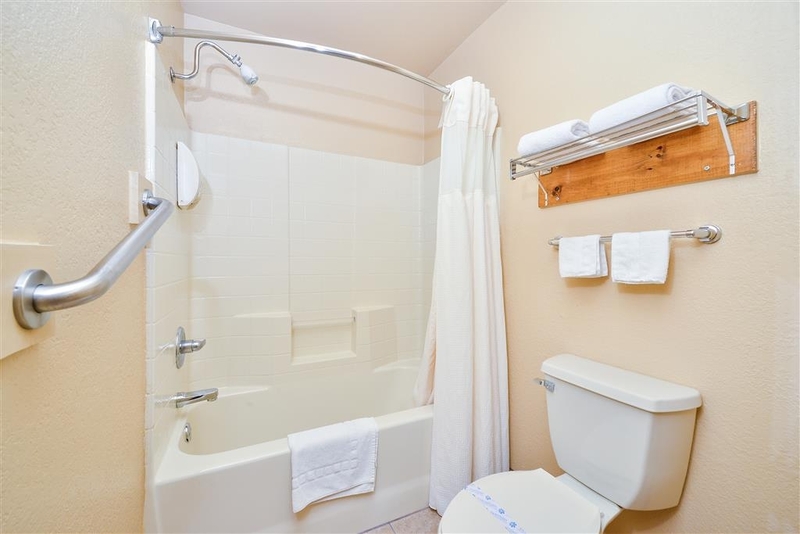 The amenities in the room are nice, but no fancy frills. The pool looked clean and nice. On a warmer day, I would have taken a dip. The breakfast was nice,and once again, everything in that area was very clean as well. 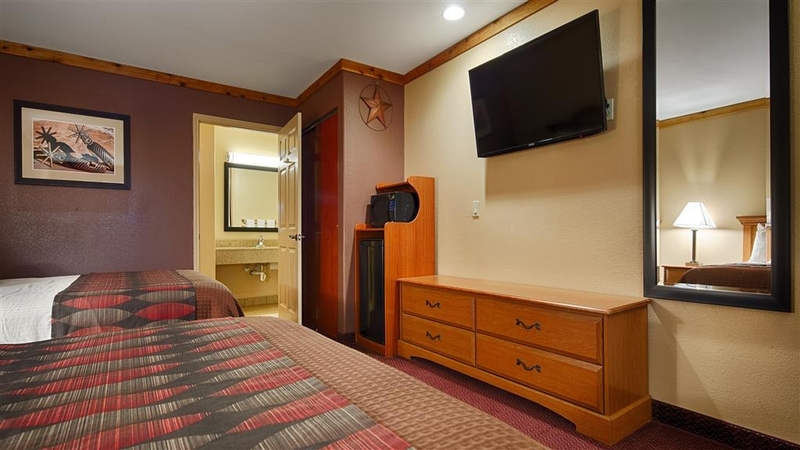 Ms. Deb, Thank you for staying with us at the Best Western Windwood Inn & Suites in Freer, Texas. We appreciate your feedback as we take pride in our service. We hope to see you again in the near future. Great hotel in Freer. Clean and nicely decorated with friendly staff. Will stay again soon. We checked in late and had no problems. Check out was a breeze, we just left keys in room since we were given our receipt the night we checked in. 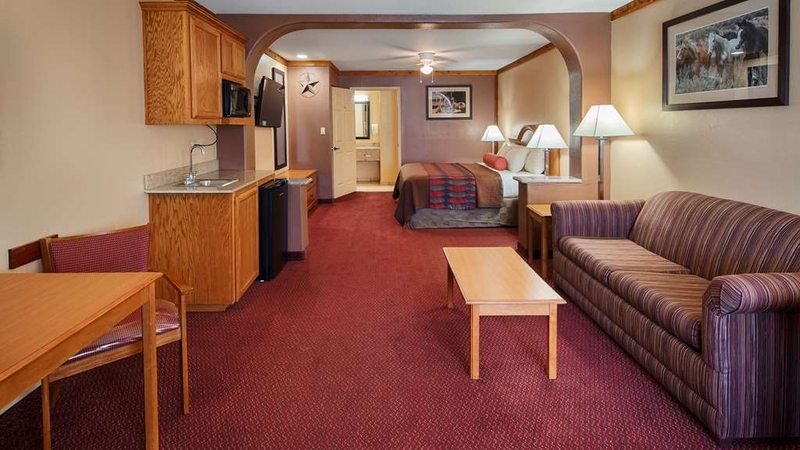 What a lovely Best Western! 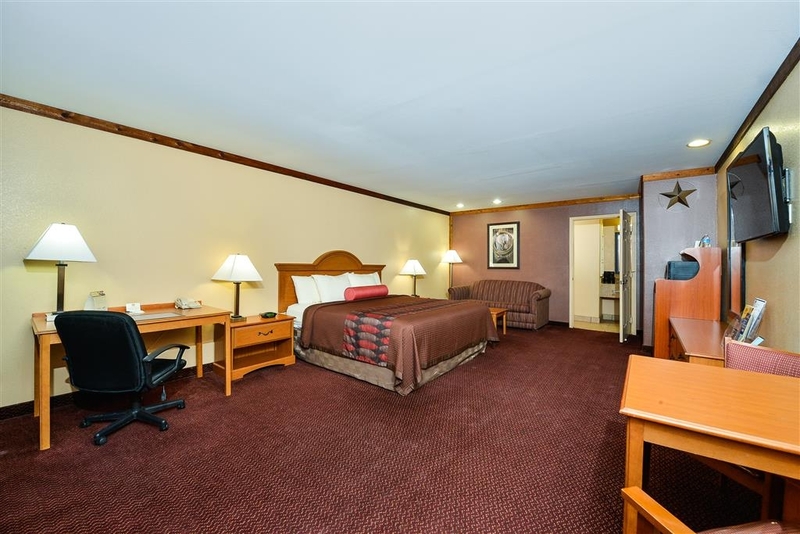 Very clean and spacious rooms. Everything you would expect and more, especially in a small town like this. 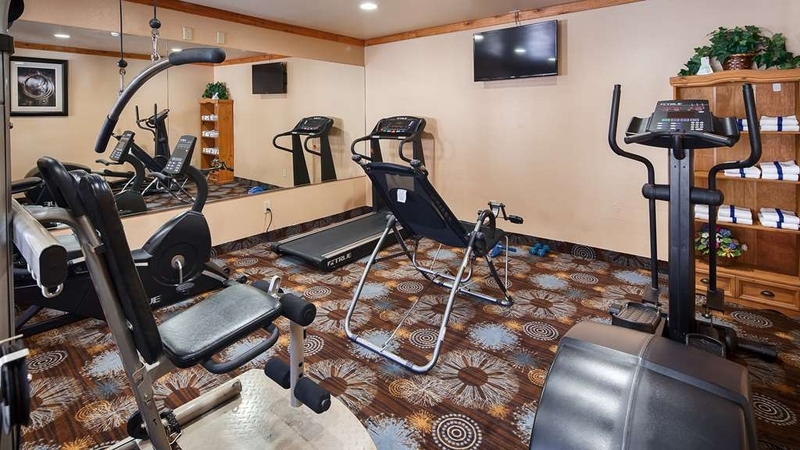 Has a fitness center, laundry facility, and swimming pool! The staff are very friendly and helpful. Not many motels to choose from in town, but definitely has to be the best very nicely built. Best hotel in Freer, clean, quiet, relatively new and modern. AC worked well, shower was hot, fridge and microwave in room. 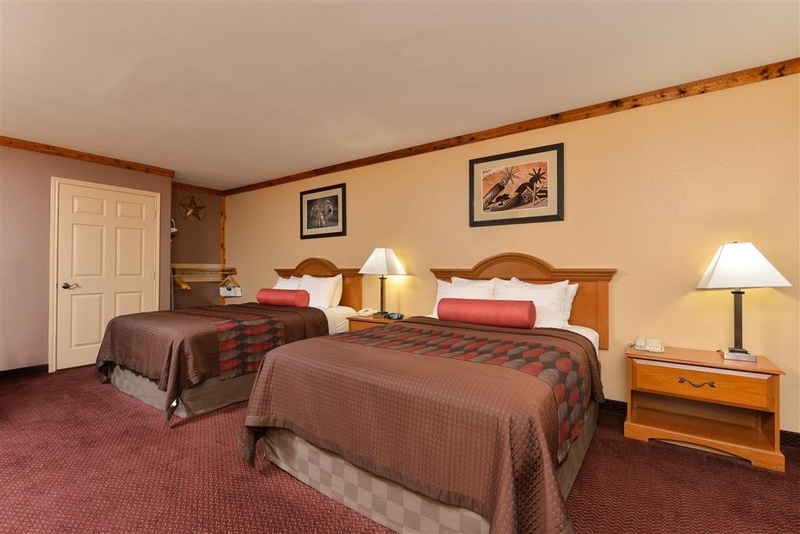 Very nice accommodations, especially for Freer where many hotels cater to the hunting/oilfield guys and are older and well worn, but cheap. The attention to detail at this hotel is superior even to some 5 star places I have stayed at, I could tell that they thought about the the comfort of the guest from the first step in to the room to the last. 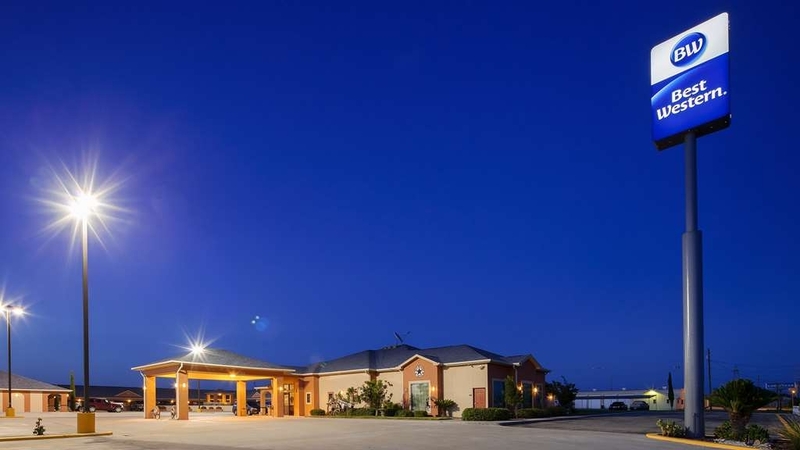 "Best Hotel I ever visited"
"A great stay in Freer TX"
Excellent, excellent lodging operation. HP and his supporting staff and very nice and extremely helpful. 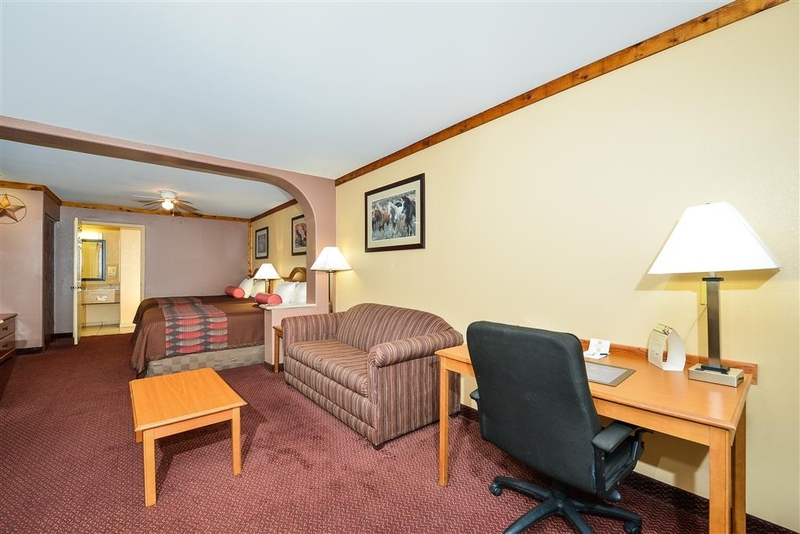 Rooms are roomy and well lit. Parking and grounds are large, wide-open, not claustrophobic. And, again, WELL maintained. 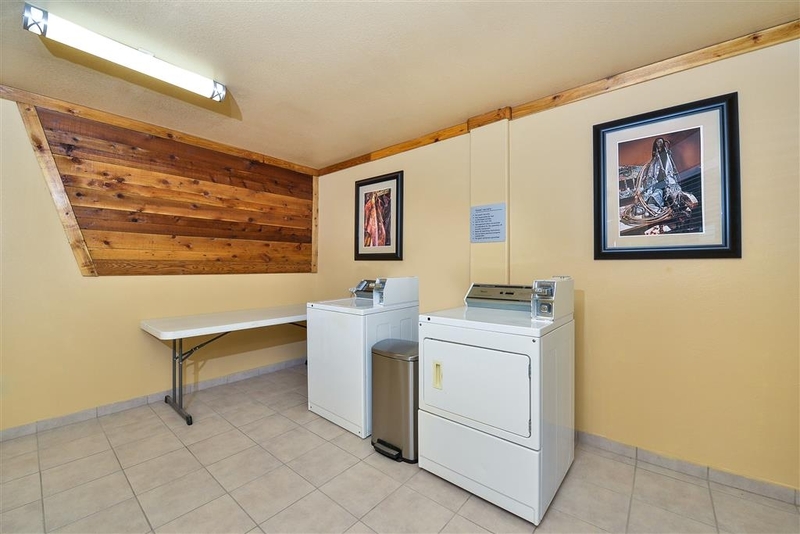 Laundry facilities were very clean. Although I did not use, the pool area-gathering area was on my walk to the ice machine and were immaculate. 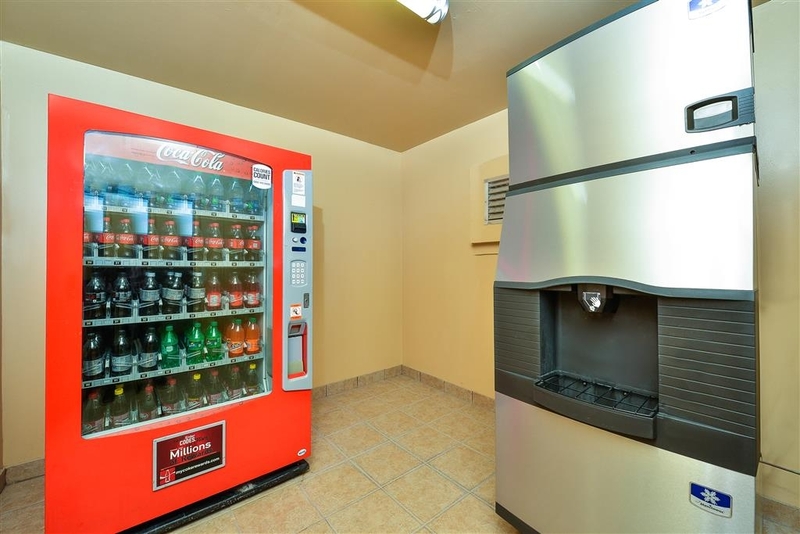 Ice machine, coke machine.....everything encountered worked. 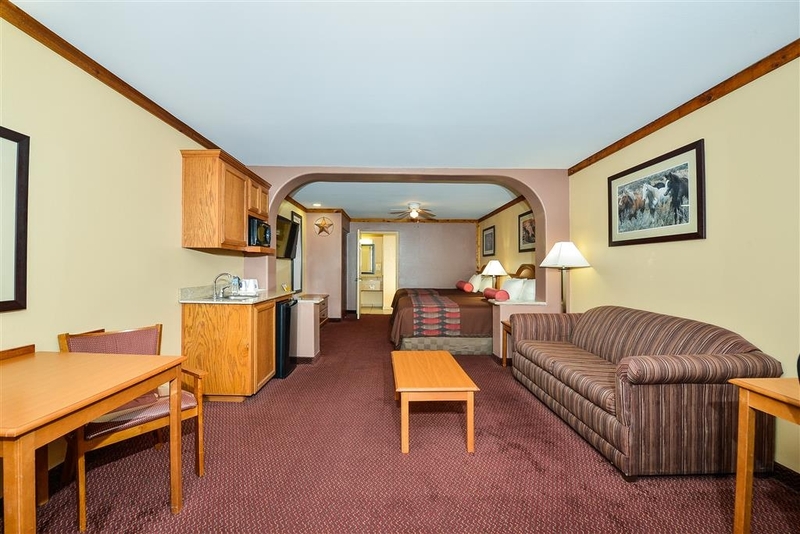 Due to business, I spend ~75% of my time in hotels-motels. 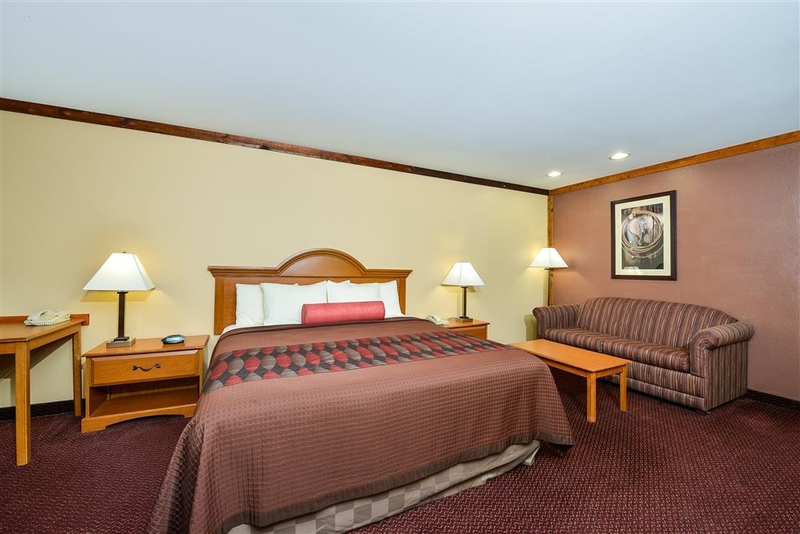 I normally stay in Hampton Inns, Fairfield Inns, Hol Inn Exp, ect. 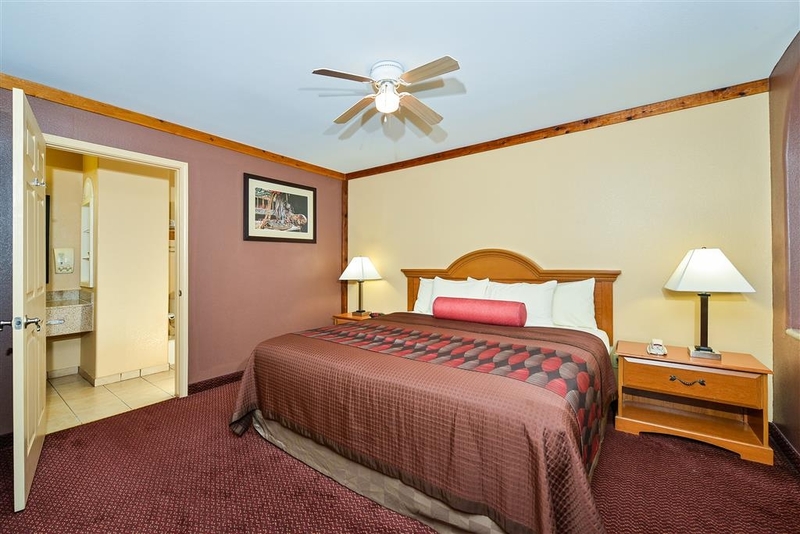 The Freer Best Western Windwood is the best deal I have encountered in past couple of years.....probably longer. The one thing I cannot attest to is the quality of their breakfast offerings. Due to the start time and morning drive a to my wellsite location, I had to leave before they served same. This was our first stay at the Freer Best Western. We were very pleased with our stay and will plan to stay there again. The staff at check in was very helpful. They provided some recommendations for dinner and provided us a reward program thank you gift that consisted of a few snacks. Our room was clean and we had plenty of parking which was important as we had several vehicles with trailers hauling equipment. This has to be one the best hotels I have stayed at, they have a HUGE truck parking area and property is very well-maintained. The rooms are huge and clean. The staff is very welcoming and friendly. 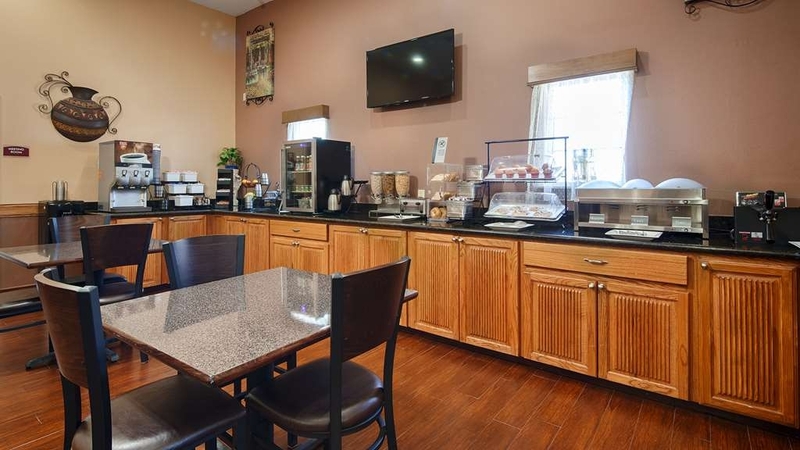 Breakfast area is also nice and clean with different options. Never knew that small towns would have great hotels like this one. I will return again next time in the area. Nice and Clean, and staff was friendly! Parking was perfect! Room was very huge and nice sitting area! Staff was very friendly & Helpful at check in! 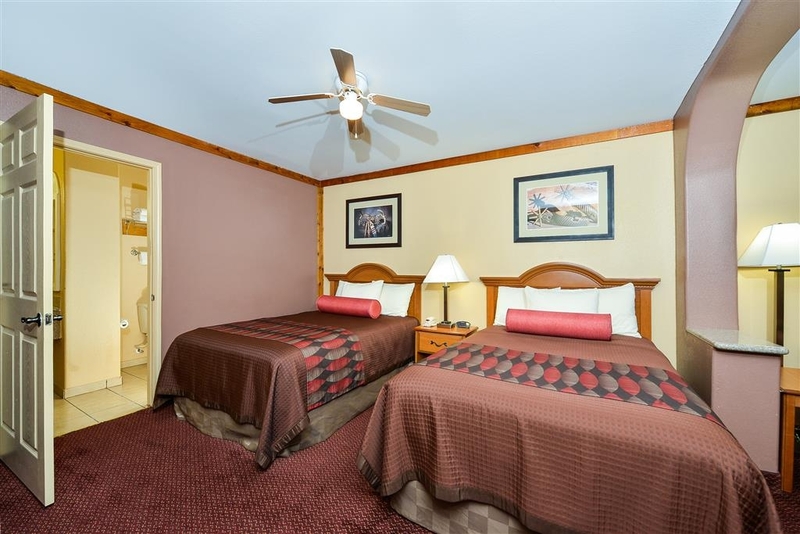 I would recommend this hotel to everyone because of their service and rooms are very clean. Very impressed with the service and accommodations, rooms are HUGE and clean compared to what we usually stay in during travel. Will return for hunting next year! The manager/owners were very friendly and welcoming and we felt right at home. Keep up the good work! Hotel was clean and well taken care. We stay here once ever year during hunting season and are never disappointed. 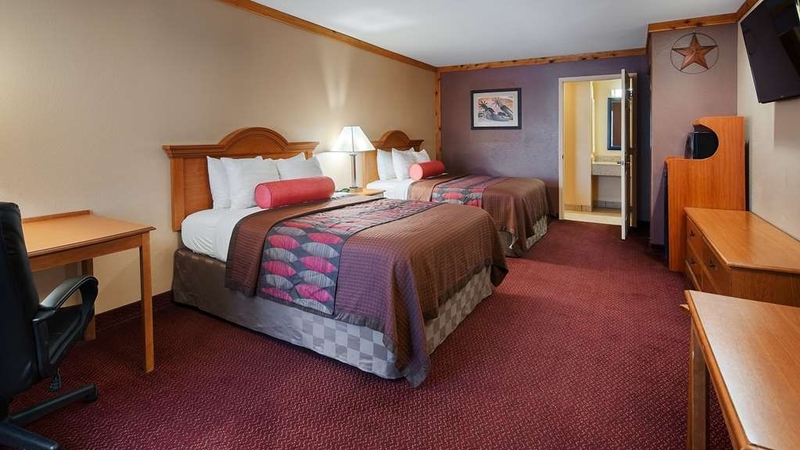 Great staff and clean rooms. Pool is small but clean. Ice machine ran out of ice but only because so many people were using it. 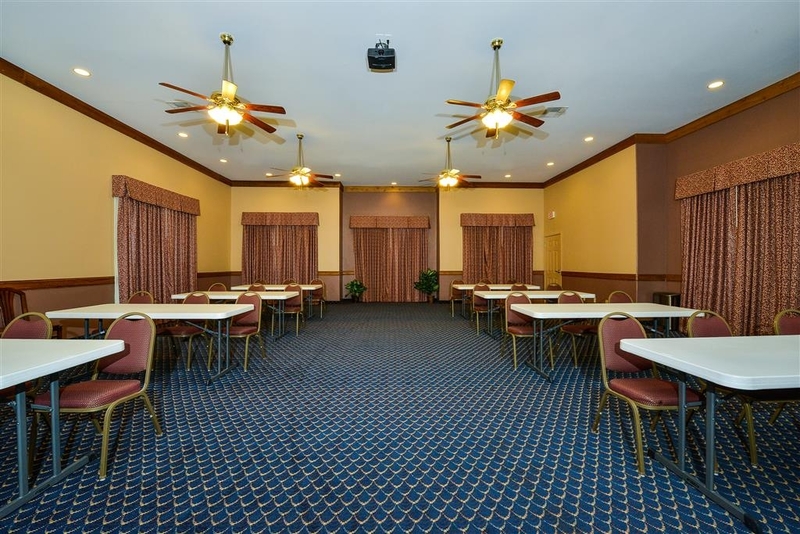 I stayed at this Best Western for 2 nights while working in the Freer, Texas area. 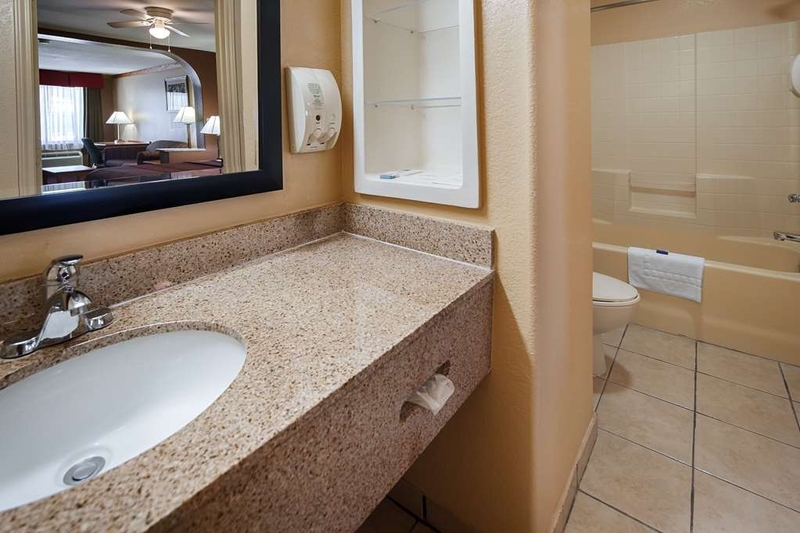 The motel is a little higher priced than other motels in Freer. I can tell you from experiencing the other options it is worth every penny. The property and management are top notch. 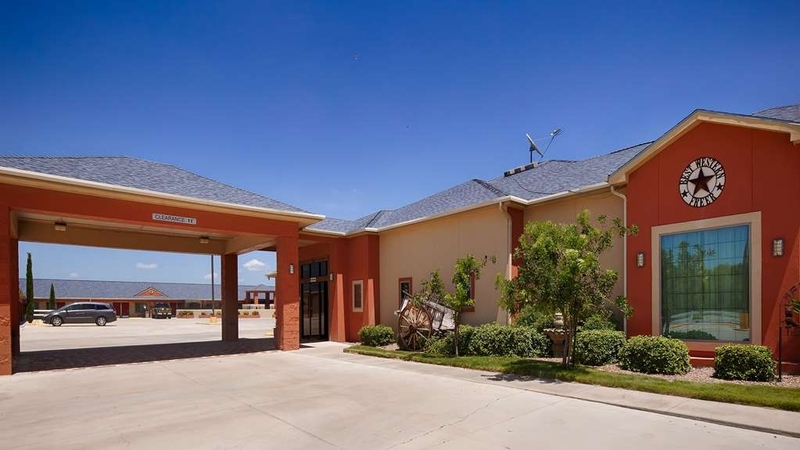 "Best motel option in Freer"
There are several motels in Freer, but this one appears to be the best. The room was clean and quiet. Staff was friendly. Breakfast was lacking, with cold items that were supposed to be hot (like eggs, biscuits, sausage), otherwise typical continental breakfast. The room rate seems high for the area. We would stay here again next time we are in Freer. The initial room was filled with crickets and spiders. My husband asked for a room change. There was crickets in the second room as well. The pool was also full of dead and alive crickets with no net nearby to remove bugs from water. On the last day, there were three crickets in the room with me as I got ready to leave. I had to call housekeeping and the maintenance man to remove crickets when I was alone. Pest control needs to be utilized at this hotel!! This was ridiculous.